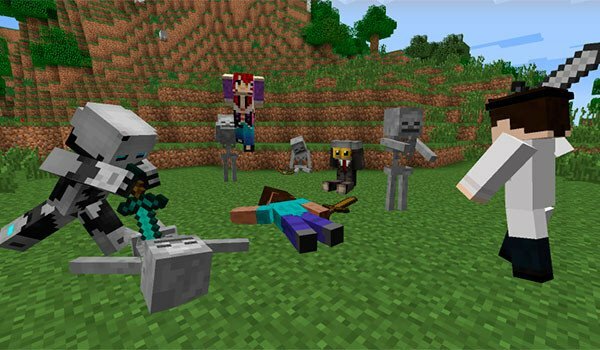 Turn any Minecraft player into an statue and customize it! 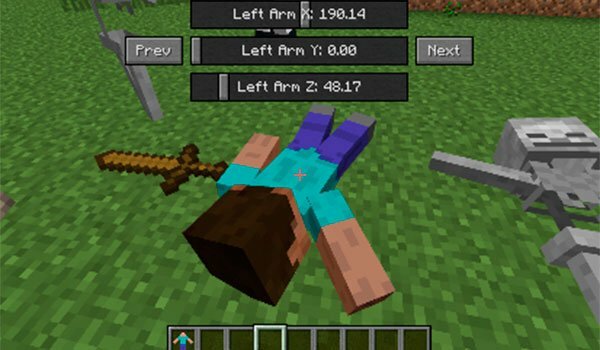 Model Citizens 1.7.10 is a mod that lets you create statues in Minecraft with a standard form of the game character, yes like Steve. This statue can be renamed, and if you put the name of any player with a Minecraft account, it takes the skin of that player. Moreover, the mod allows you to modify a lot of parameters of the statue, such as the position of its head, arms, feet, hands, and so on. So you can have fun making the statue posing in different ways using the customization menu. If you want to put armor or weapons on the statue, make right click on the stand. Then press “Shift + right click” to display the customization menu to change its position as well as its name. How to install Model Citizens Mod for Minecraft 1.7.10? Let’s turn anyone into a statue!